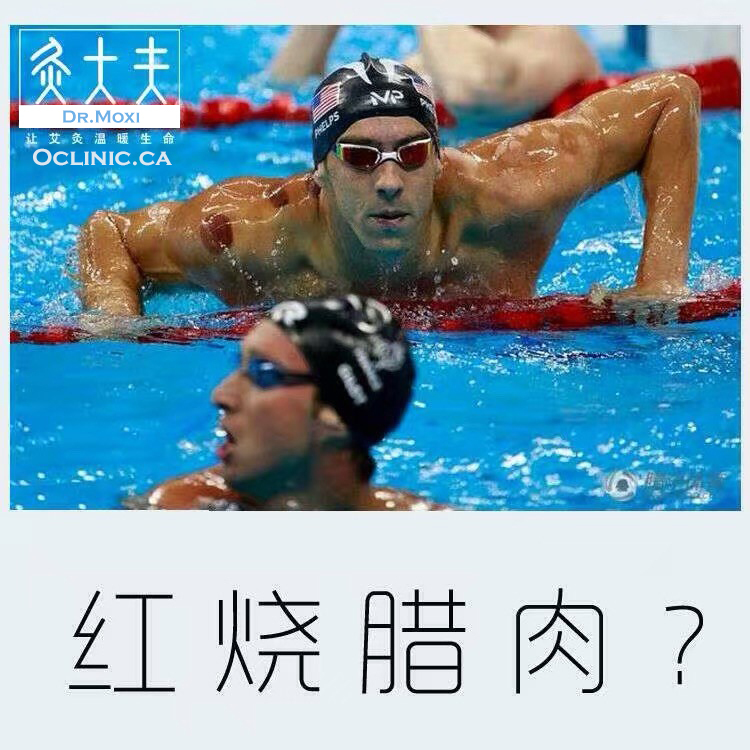 “I’ve been doing it for a while,” Phelps said, after racing through the semi-final of the 200-metre butterfly event. 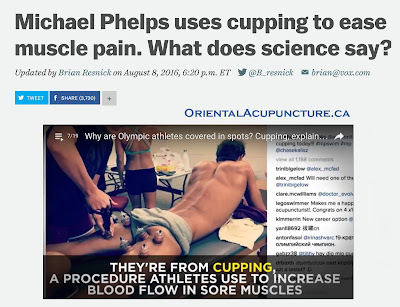 Cupping is a form of alternative therapy and acupuncture, which is currently under the spotlight at the Olympics. It involves, as the name suggests, a series of glass or plastic cups being placed on the recipient’s skin. The cups are heated and come into effect upon cooling; the air trapped between the cup and skin contracts, creating a suction-like effect that pulls the skin upwards, drawing blood to the surface to increase blood flow and give the resulting marks their deep crimson-purple colour. At times, vacuum pumps can be used along with the cups to aid the process of suction. The marks can last from anywhere between a few days to more than a week, but who came up with the idea in the first place? Hailing from the east, the origins of cupping have been pinned to ancient China, where the practice was deemed to be a medical treatment serving as a form of healing and recovery. 3,000 years ago, cupping had an even greater significance to some Chinese practitioners, who would say that it, “helps open up channels of qi, or the body’s life force”. It has roots in the Middle East too, with the practice of Hijama(the Arabic word for wet cupping) in the Muslim world well-documented. Hijama is slightly different to traditional cupping in that it involves a small skin incision and was endorsed by Greek physician Hippocrates. 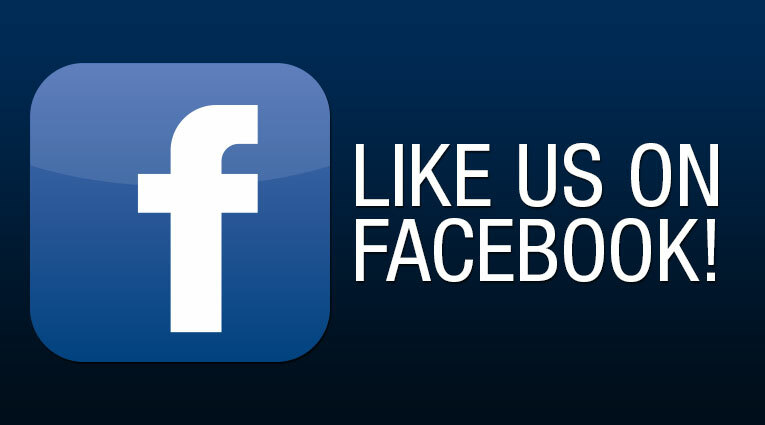 Why are Olympic athletes using it? You wouldn't need to have an eagle-like eye to notice the black purple circular marks on Phelps' back as he exited the pool. They're not a result of a tattoo mishap or a secret symbol only known to members of the US Olympic swim team. According to The Washington Post, the circles came from cupping, a technique used by trainers who attach suction cups to pull blood to sore and injured areas to speed healing. 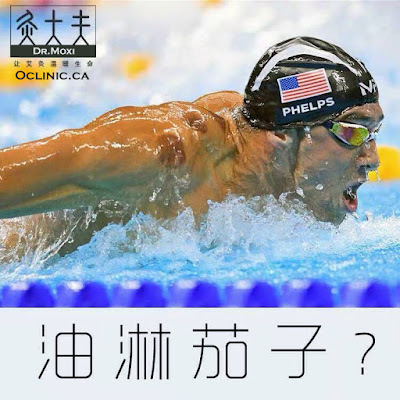 Cupping therapy treatment is used by Olympic athletes to treat sore muscles. It's a form of therapy in traditional Chinese medicine.that is used for health purposes such as treating congestion, reducing soreness and increasing blood flow. The aim is to balance one's "chi" or vital energy. Practitioners believe that sickness or injury happens when too much energy is concentrated in one part of the body. Cupping helps to redistribute that energy. Cups are placed on the section of the body in need of repair to create suction. 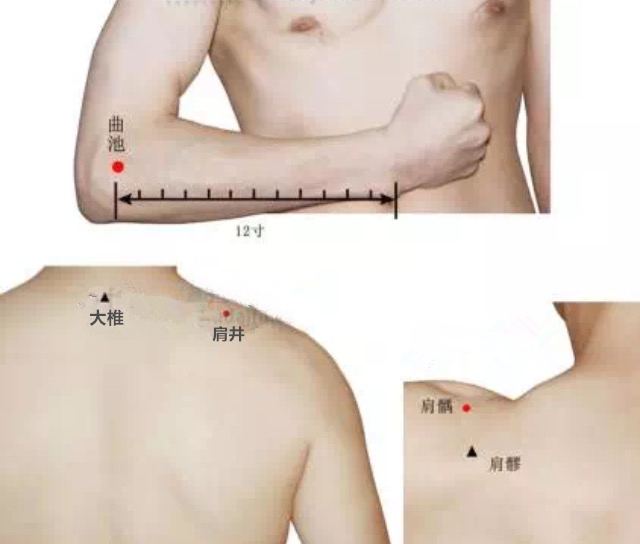 The cupping therapy has been practiced in China for more than thousand years to draw out toxins, mobilize blood flow, alleviate muscle pain,soothe sore muscles and even help cure insominia and improve sleeping quality. "What Are the Purple Circles on Michael Phelps? 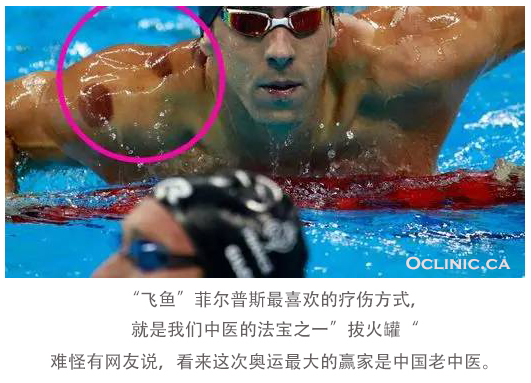 Cupping Has an Olympic Moment!" 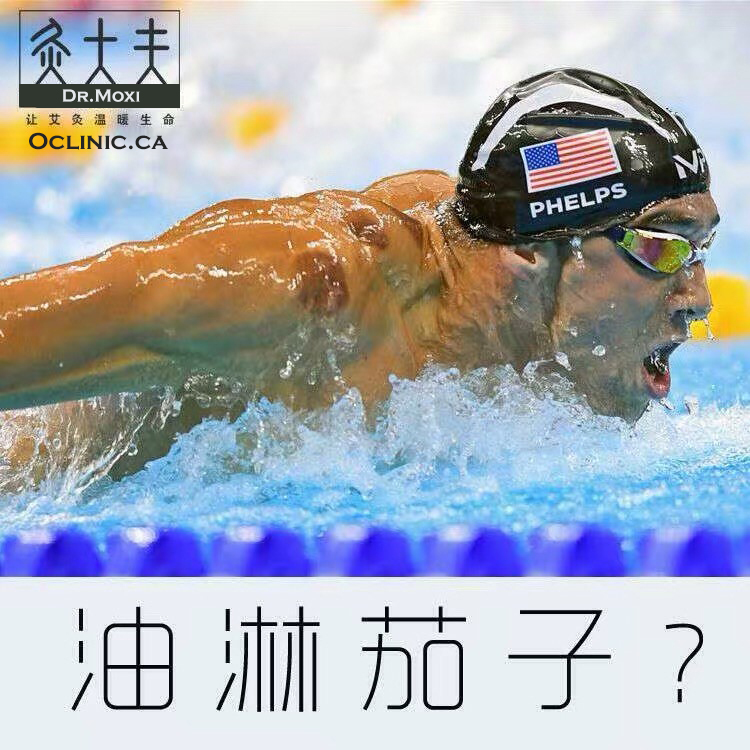 "I have done it for awhile but I haven’t had bad ones (marks) like this awhile though," Phelps, who in 2015 posted an Instagram photo of himself receiving the therapy, told reporters on Monday. "That’s where I hurt the most," he said of the marks on his shoulder. “I’ve done it before meets, pretty much every meet I go to,” Phelps said on Monday. “So I asked for a little cupping yesterday because I was sore." And it’s not just Phelps sporting the patches either. U.S. gymnast Alex Naddour, 25, and Belarusian swimmer Pavel Sankovich are also fans of the procedure. Naddour posted a selfie with a big cupping mark on his shoulder last week,According to Naddour, the marks are as a result of something, “better than any money I’ve spent on anything else”. while Sankovich, 26, posted a photo on Instagram in June saying, "This kinda Saturday morning. Cupping is a great recovery tool." 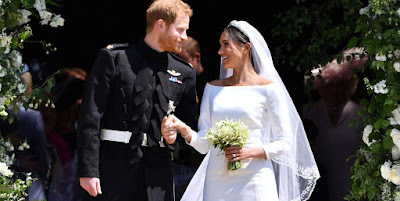 Actresses Gwyneth Paltrow, Jennifer Aniston and pop star Justin Bieber, Lady Gaga have also been photographed with the distinctive large circles on their backs and chest. However, while the therapy dates back to ancient Egyptian, Chinese, and Middle Eastern cultures, it has been less popular among more skeptical Western medical societies. "There is no scientific rationale for expecting any health benefit from cupping," the American Cancer Society said in a statement on Monday. 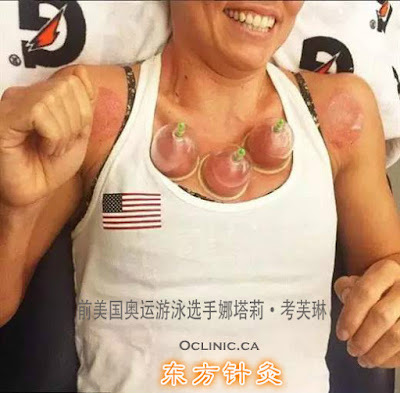 However, Jessica MacLean, acting director of the International Cupping Therapy Association, said she has seen a 20 percent increase in purchases of cupping therapy equipment and a 50 percent increase of healthcare practitioners seeking out their cupping certificates over the last three days. MacLean, who receives cupping therapy daily and has been performing the procedure on people for 24 years, said she saw a similar trend after the “The Karate Kid” movie was released in 2010, which featured the therapy briefly. “Every time we see something like this happen in the media, it piques people’s attention,” said MacLean. "When people get the treatment and they recover really fast, they don’t care about the scientific evidence - they just care that it works." What's cupping and how does it work? and became 19th Olympic Gold metal winner. Actually these are cupping marks. The British "Daily Mail" had reported that cupping therapy has been Phelps' favorite treatment for injury hurt. Fellow U.S. swimmer Natalie Coughlin, also a winner of multiple gold medals, has shown herself using the therapy on social media. 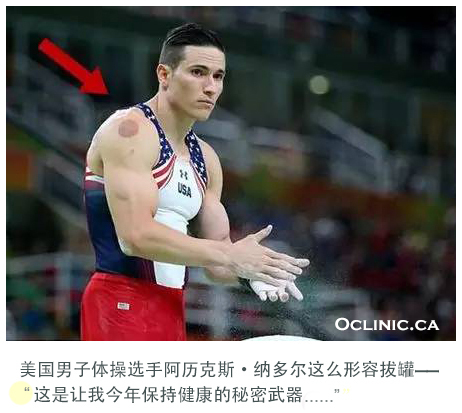 Lots of Olympic athletes have cupping marks, no wonder many people said that it seems the Traditional Chinese Medicine is the biggest winner of the Olympic game. 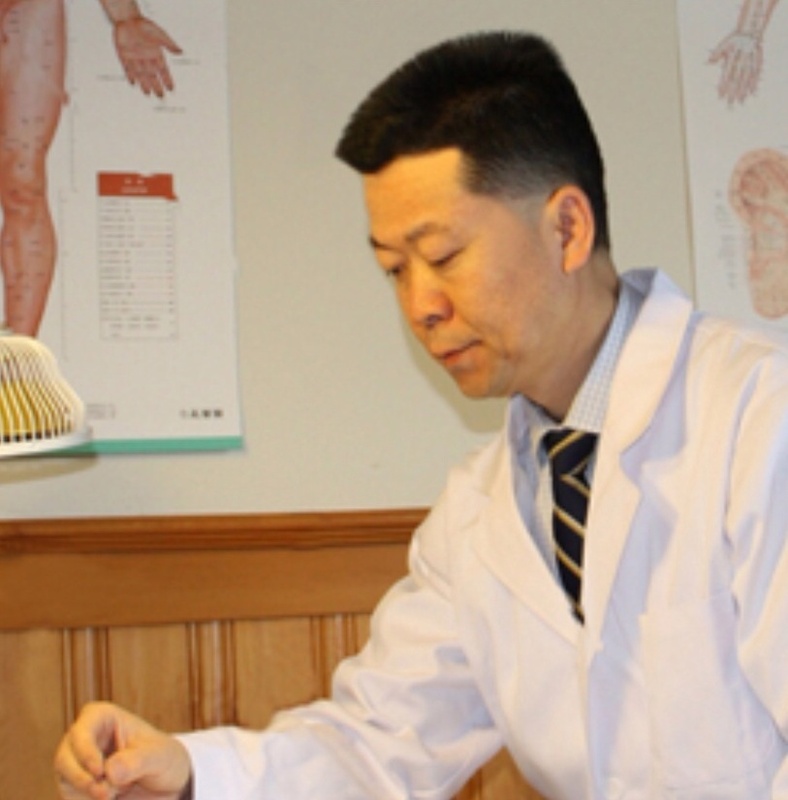 Oriental Acupuncture Clinic has cupping therapy, acupuncture and moxibution therapy to treat all types of issues, including chronic pain, infertility, digestion problems and allergies. 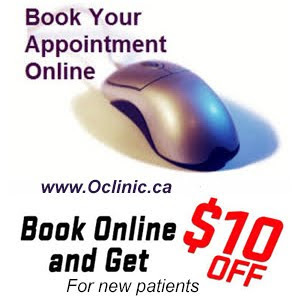 Cupping therapy starts at $30 at Oriental Acupuncture Clinic. 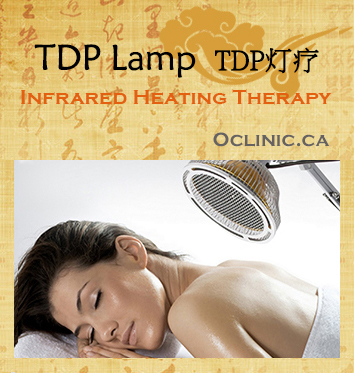 The TDP lamp is a far-infrared heating device. The premise of the lamp is that the far infrared (below visible light) emissions increases microcirculation and loosens fascia to accelerate the natural healing processes of the body. 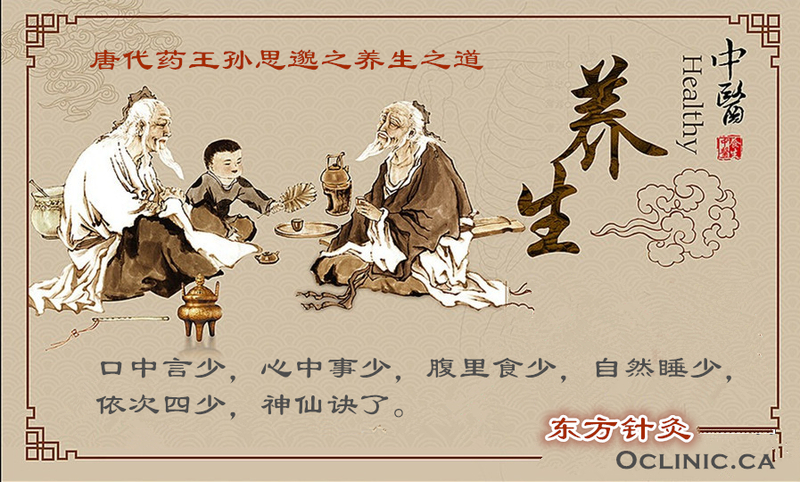 The TDP lamp is used as a therapeutic substitute for moxibustion, a traditional Chinese therapy. 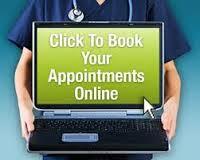 It is used by acupuncturists, Asian bodywork therapists, and other medical professionals. It is a medical device which comes under Food and Drug Administration(FDA) Class II for temporary relief from pain and arthritis. 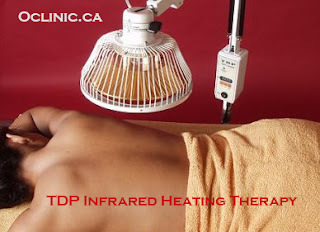 TDP lamp increases blood circulation, which aids in muscle relief by emitting 33 essential minerals into your body. The absorbed energy promotes micro circulation and metabolism, helps improve the immune system. Good for people with sore muscles, arthritis, bursitis, back ache, tennis elbow and joint pains. How Can 33 Essential Minerals of TDP Mineral Lamp Help Your Body? When the Mineral Lamp is heated to a certain temperature, it emits the FIR (far infrared) energy, resulting in many therapeutic benefits. TDP Infrared Heating Therapy has been proven to relax muscles, reduce stiffness, inflammation and more! 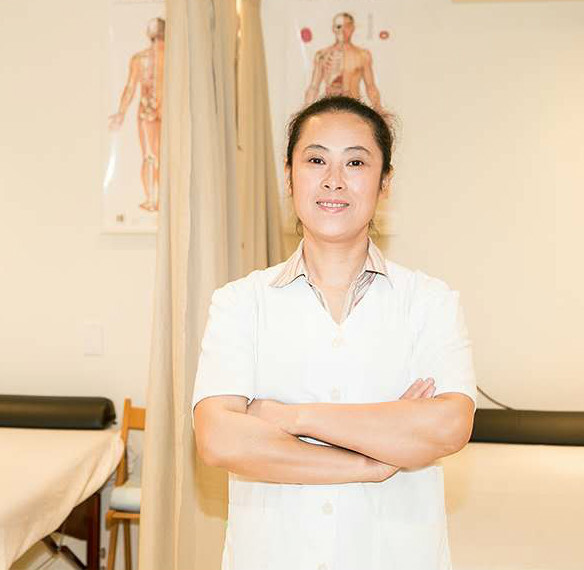 At Oriental Acupuncture Clinic, our therapists usually combine the Acupuncture、Massage、Cupping therapy with TDP infrared heating therapy when it's needed, and for the best treatment results. Call Oriental Acupuncture Clinic at 416-800-3978 or Text 416-655-1311 for your free consultation for any kind of pain conditions.